Senior Congress Leader Shashi Tharoor has moved a private bill to regulate Online Gaming. The bill was moved in Lok Sabha. An elected Lower House member from Trivandrum, Shashi Tharoor is eyeing on online games after the recent entry of big players in the market. The bill if passed, will regulate, PUBG, PUBG-M, CSGO, DotA 2 and more which are considered as esports. Speaking to a leading media house, Economic Times, Shashi Tharoor urged the need to introduce the bill. This will enable the Government to oversee and ensure the players are in accordance with the Constitution and the Regulations at place. “The main purpose of my bill is to preserve the integrity of sports. The bill is primarily divided into two parts for this purpose. One part recognises the offence of sports fraud and prescribes a special procedure to deal with it. 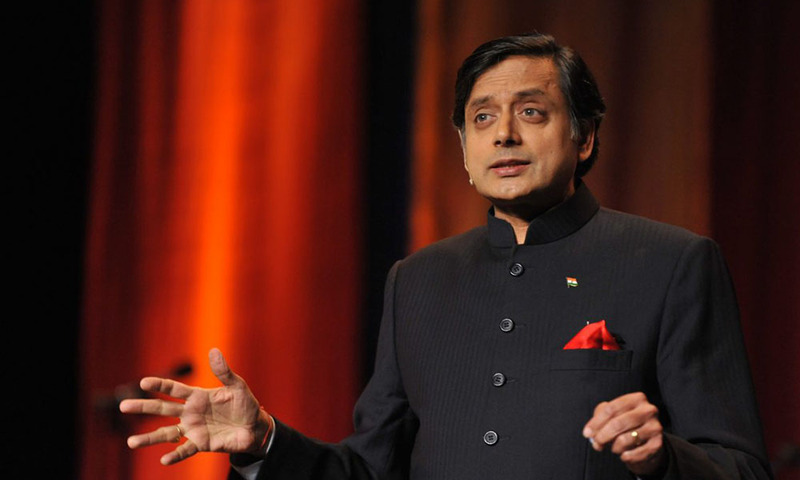 The other part acknowledges the fact that the increasing commercial nature of sports increases financial incentives for vested interests to manipulate sporting events, therefore it provides for the regulation of online sports betting activities,” Tharoor said. The concern or Mr. Shashi Tharoor focuses on the gambling side of the online games. The lack of tools and regulations to monitor the digital gaming sector is the cause. Since gaming in India has been overgrowing, the Bill might get passed in the Houses too early than we can expect. 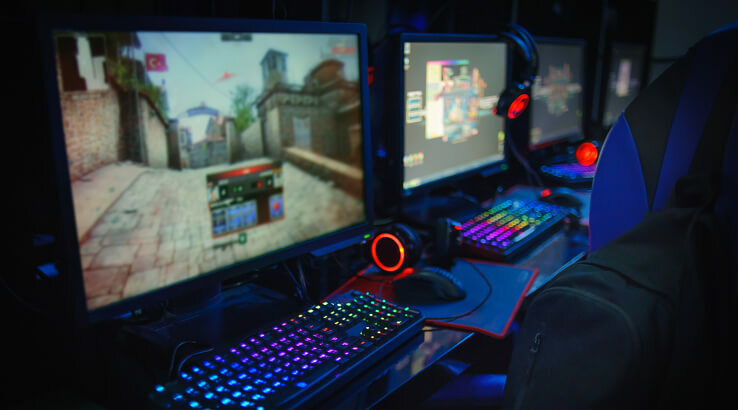 The Law Commission of India has projected the rise of online gaming in India, estimated to reach $1bn by 2021. Founding Editor, TalkEsport, MGP Ltd.